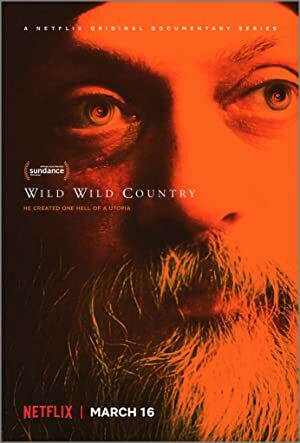 Wild Wild Country – Season 1 (2018) – What's New on Netflix Canada Today! When the world’s most controversial guru builds a utopian city deep in the Oregon desert, conflict with the locals escalates into a national scandal. A true story. When a controversial cult leader builds a utopian city in the Oregon desert, conflict with the locals escalates into a national scandal.